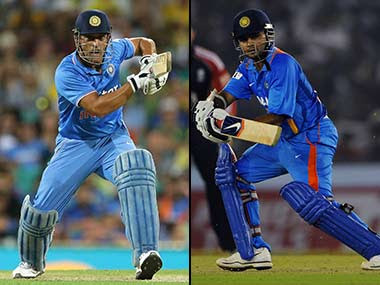 Indian wicketkeeper-batsman Parthiv Patel will join the national side as a backup for skipper MS Dhoni ahead of the Asia Cup T20 2016, scheduled to start Feb. 24. Dhoni suffered a muscle spasm in the training session for the team Monday in Dhaka, where the Asia Cup 2016 will take place. The BCCI has announced that bringing in Parthiv Patil is a “precautionary measure”. Patel has played 20 Tests, 38 one-day internationals (ODI) and just two Twenty20 internationals, last representing India in an ODI against Sri Lanka four years ago at Brisbane. “India ODI and T20I captain MS Dhoni has suffered a muscle spasm in the back during a training session today in Dhaka,” BCCI secretary Anurag Thakur said in a statement.